Since summer has gone and we've entered Autumn, I thought I would provide some nice things to do whilst it's a bit crappy outside. 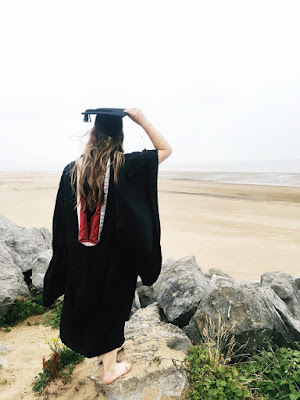 Now a lot of people don't really know what to do whilst it's raining outside or it's pretty chilly and I feel like I'm pretty good at coming up with ideas regarding this because I do like a cosy day or evening in with doing not much and pretty much giving yourself some TLC. So without further ado, here are my ideas for rainy day relaxation! Something I really adore doing is just getting in the shower or running a bath and making it super hot (but not too hot that it makes you light headed!). I feel like it relaxes all my muscles and my body, as well as kind of getting rid of my stress or issues I could be having at the time. I also feel with this that using different kind of products makes it really nice too, and I have some pretty good product recommendations (in my opinion), since I'm always on the hunt for new things to try and to change up my routine a little bit. Lord of Misrule Shower Cream by Lush (£9.95 for 250g) - I literally discovered this yesterday (although I have seen numerous times in-store) and I am in love. I have to be careful what products I use because I do have eczema in numerous places on my body, so the last thing I want is for it to flare up by using products which make it flare up. I love Lord of Misrule as I feel it's a really earthy but punchy scent, which is something I like and have come to like a lot more than sweet scents. Also, this is actually lime green, so it looks like slime in a bottle and it looks so nice. As the product describes, there is "a herbal blend of patchouli, peppercorn and black pepper with an intriguing vanilla absolute sweetness." I really enjoy the scent of this and I do like that the vanilla scent doesn't overpower the spice and punchiness of it. Love Spell Shower Gel by Victoria Secret (£10.50 for 250ml) - I love VS a lot and this shower gel has been a favourite of mine for a little while. It's got a scent of cherry blossom and peach, so it's pretty sweet in comparison to Lord of Misrule but I do kinda like variety. In colour, it's a very faint lilac colour and it leaves the skin nice and soft and smelling lovely - I can't fault it. Intergalactic Bath Bomb by Lush (£3.50) - I was bought this as a Christmas present last year and I always go into Lush to look for different bath bombs, but I do really like this one. As it's been fizzing, neon colours will be all around in the water and it's very pretty in all honesty. Once it's been in the water and has completely fizzed, it makes the water navy blue with a silvery shimmer and it looks so pretty. It smells very nice and as the website states, Intergalactic has "rogue layers of vetivert and cedarwood take hold, evoking the warmth of human contact far from home and a hint of 80s aftershave". It's a very interesting scent and I do particularly like it. Big Blue Bath Bomb by Lush (£3.50) - What drew me to this was the scent before it was in the bath water. It's very fresh and minty, which is a scent I enjoy whilst I want to relax or feel fresh for however long in the day I have left. Whilst in the water, it'll give out different blue shades into the water and dropping little bits of seaweed into the water which do soften in warm water. There is sea salt in the bath bomb which buffs away at dead skin and leaves it feel fresh and happy - pretty much! There are also two different oils contained within the bath bomb which are lemon and lavender which whilst the lemon oil "cleans the mind", the lavender is antiseptic and cleansing for the skin. As a book worm, I do really enjoy curling up in my pyjamas or comfies and grabbing a good book. My taste is very varied I must admit, but I feel like it's a good way to relax the mind. I do have recommendations which I won't tell you what they're about, since it'll give things away - but I hope you like them as much as I do! There's nothing I love more than watching some Netflix whilst in bed - it's practically a boredom killer. I like discovering a new series to watch because series binging is something I adore as well. Again, just like the book recommendations, I won't tell you what they're about so you can enjoy them! I know this can be seen by some people as a bit weird or not for them, but it is a massive stress reliever. I usually use one of these whilst putting an episode of something on Netflix and it makes me feel so relaxed and happy. You can get books like these pretty much anywhere, but I usually go to The Works and purchase them, since they're quite cheap. 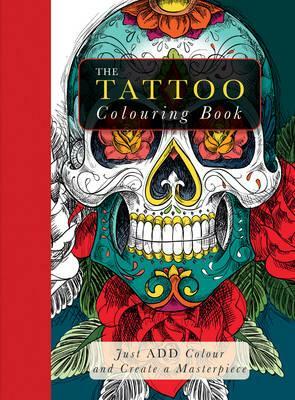 I have a tattoo designs one and some designs are pretty easy to colour but some can be intricate, as well as a mindfulness one which has very intricate designs in it. I know that a lot of people use pencils with their colouring but I do prefer using felt/brush tip pens since I feel like the colour looks way nicer and you haven't got to worry about breaking a nib or anything. I do this quite a bit but sometimes I do like waiting it out so I can have a mass catch up of YouTubers. I try to watch upcoming YouTubers but I do like other ones, like Zoella, the SacconeJoly's, Grav3yardgirl, MadeYewLook, PewDiePie and many more. I love watching them because I like seeing what they do in their lives, as well as seeing what games or beauty products they recommend to use/do, as I do like variety in my life so if there's any recommendations you have, let me know below! There's always different ways to find new and different music to listen to, and my favourite places to look for these are Spotify and 8tracks. 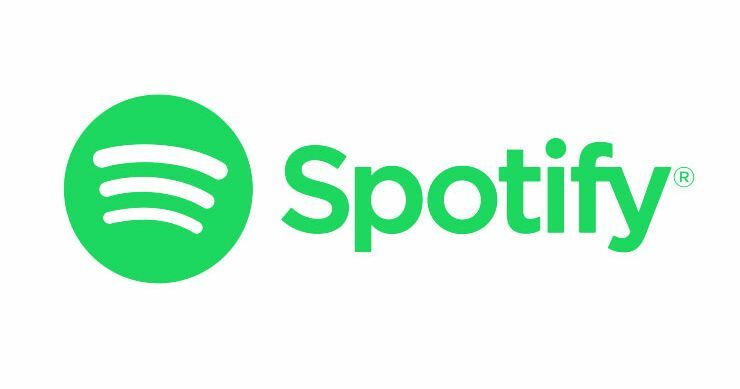 Basically, there's always playlists provided by these two services, with Spotify having it made by staff but allowing you to make your own, and 8tracks having their playlists made purely by their users. What I like about both of these services is that you can find more music tailored to what you listen to and allows you to find new artists or songs you can enjoy. Personally, I do like 8tracks more since you can mix up tags to find something really suited to what you like and it is also a free service, whilst Spotify you do have to pay for, but it's not that much if you use it a lot (and I do, since I'm a university student who does drinks with friends and attends the gym). Personally, I feel like calming indie music or acoustic stuff really does relax me, rather than listening to songs which are jumpy/bouncy and can raise your energy rather than making you rested and relaxed. Whether you're away at university/college, in school or currently working, there's always someone around you can talk to. 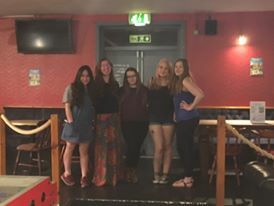 I feel that as a university student, I'm advantaged as I live with friends and my boyfriend's house is close by and he lives with friend I have also, so there's at least 10 different people I can talk to and have a good time. I like being sociable a lot, but I also like just sitting around with whilst watching a film, TV series or whilst a few of them are playing games together. Also, you can be pretty relaxed while being around friends, regardless of what you do! 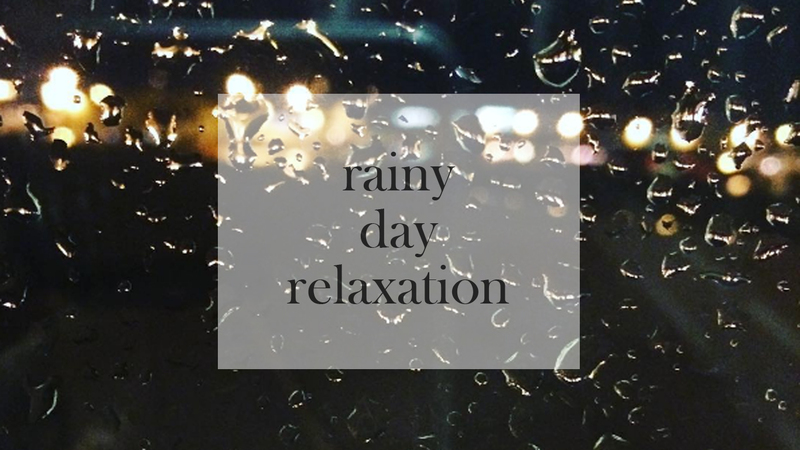 I really hope you all enjoyed reading about my rainy day relaxation tips, and I hope that you can possibly take them into your daily lives and let yourself relax more! Disclaimer: All images besides the last one are not mine, so credit to their rightful owner(s)! I got nominated for a Liebster Award? !